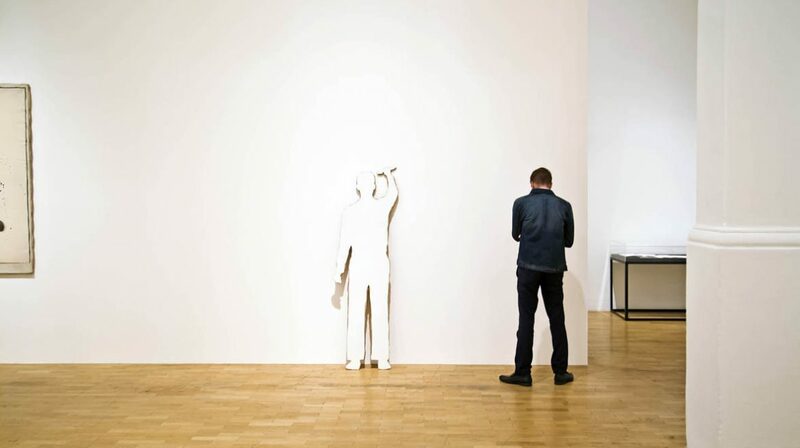 The Whitechapel Gallery’s versatile spaces are available for commercial filming and photo-shoots before 11am and after 6pm, Tuesday – Sunday. The Gallery is closed on a Monday, when all day access can be granted on request. A fee will apply, rates for long filming periods are negotiable. We allow filming and photography for press coverage of the Gallery, including temporary exhibitions. Please note the gallery is open to the public from 11am – 6pm, Tuesday-Sunday and therefore generally we cannot arrange filming during this time, though we may be able to provide access if filming causes minimal disruption.